What is the length of the lintel? What is the load to be supported by the lintel? 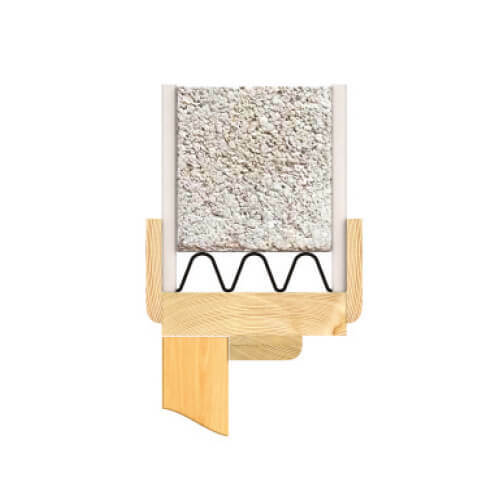 What is the load ratio between the inner and outer leaves of the cavity wall? How to interpret the load tables. 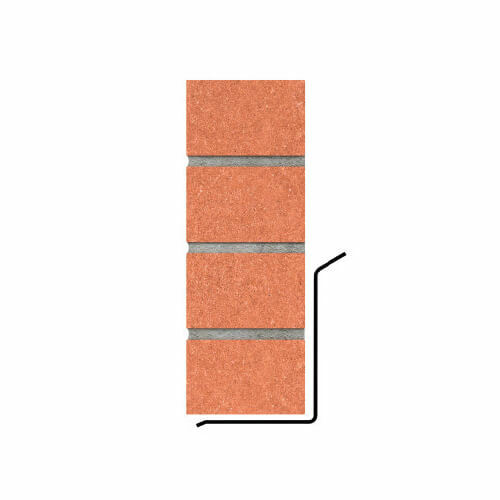 2: What is the length of the lintel? 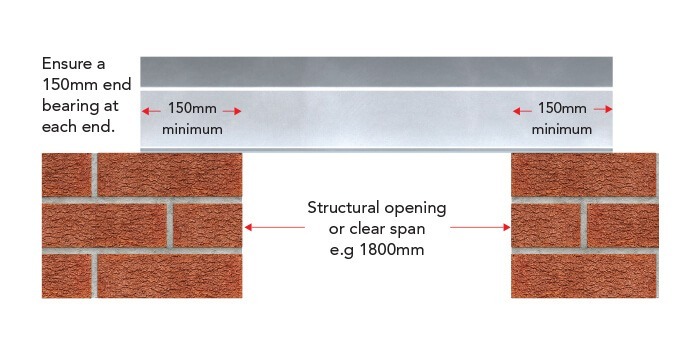 Measure the size of the structural opening i.e. 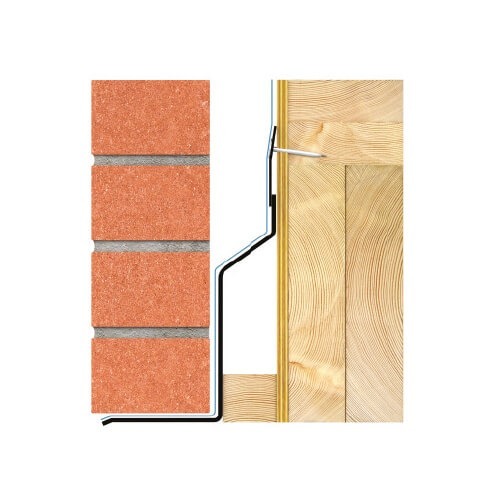 the clear span between the masonry supports. Add 150mm minimum bearing to each end. 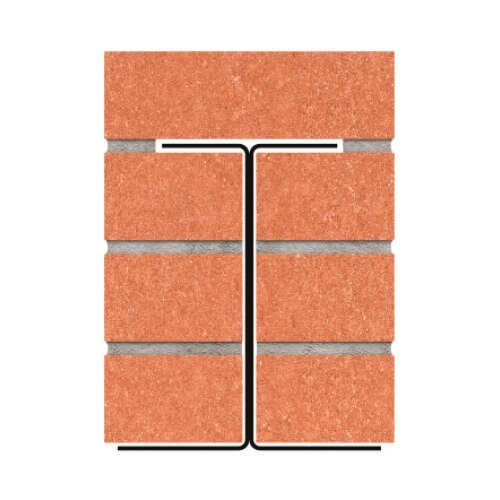 3: What is the load to be supported by the lintel? 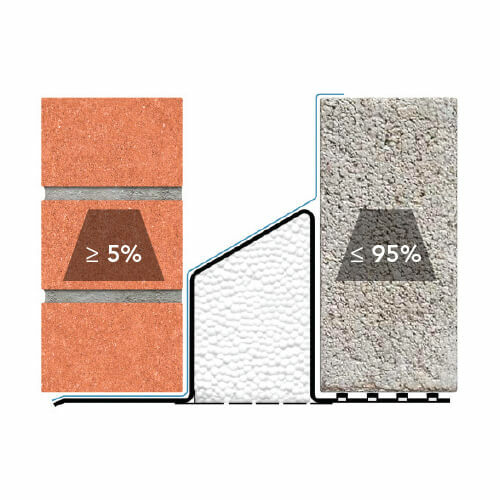 4: What is the load ratio between the inner and outer leaves of cavity wall? This is the specification code that you should reference when contacting an IG Engineer. 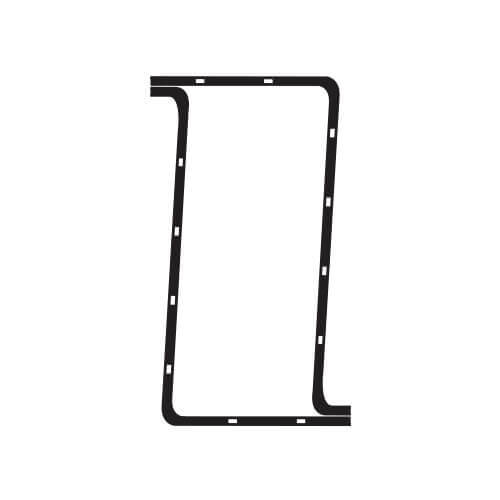 The lintels listed in this table are designed for cavities 95mm to 105mm wide. 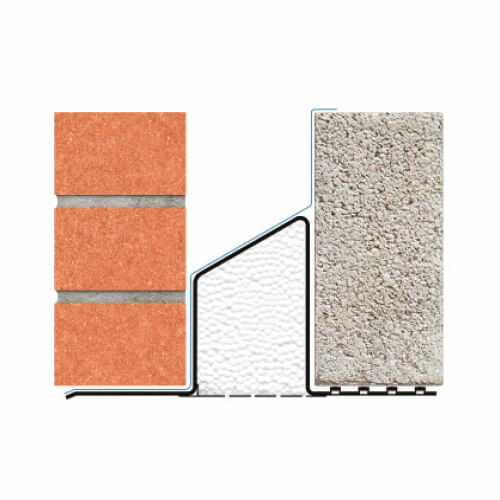 Denotes the lintel lengths including end bearing. The 2100mm long lintel in Example 2 is listed in this column. 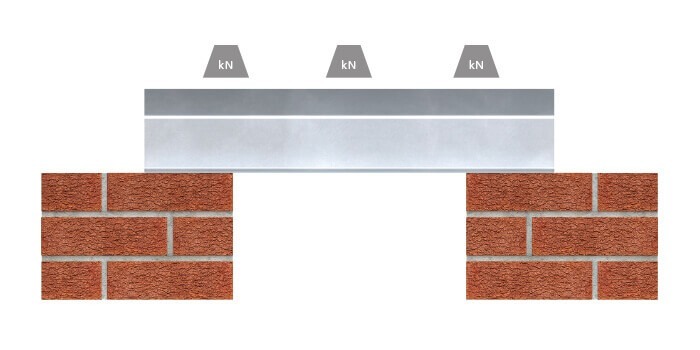 The UDL (Uniformly Distributed Load) is the total load in (kN) that is uniformly distributed along the span of the lintel relative to the load ratio.